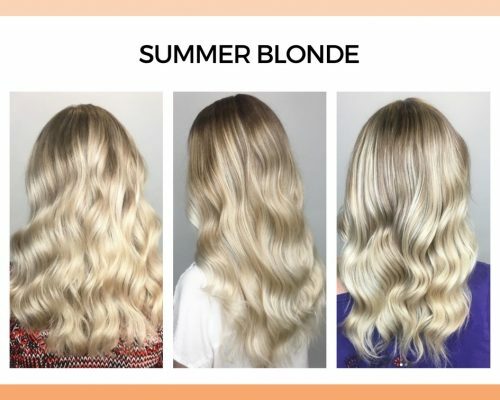 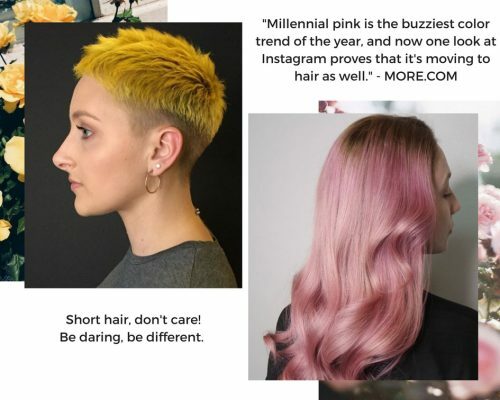 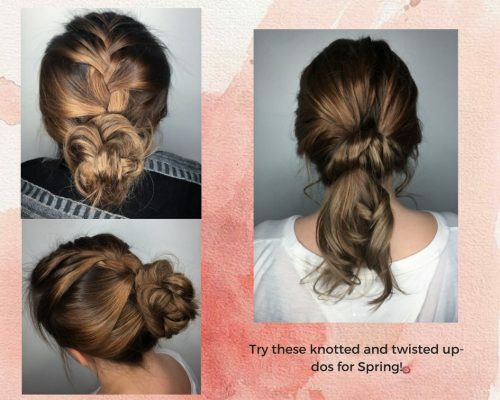 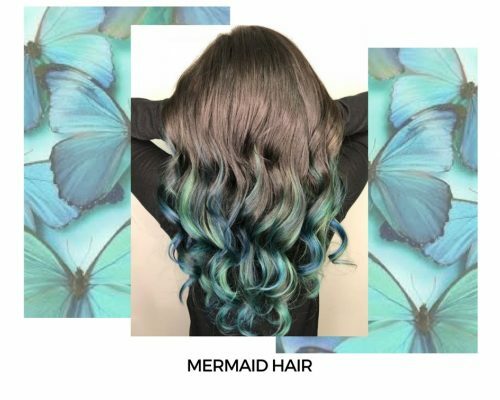 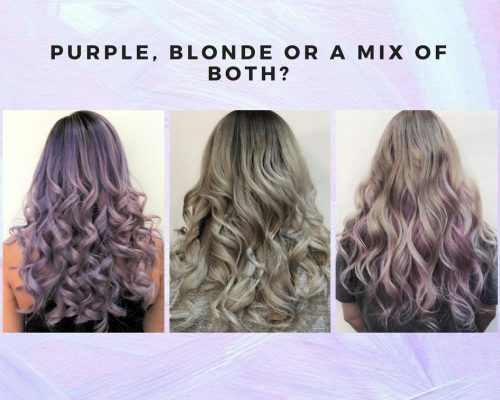 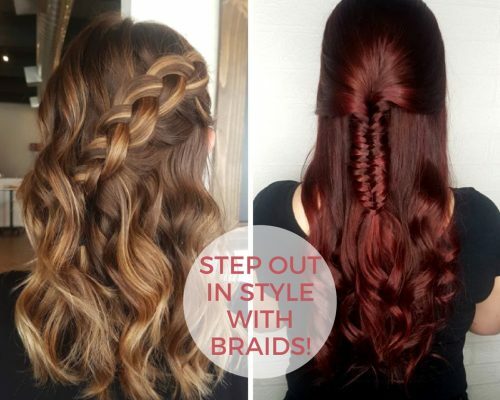 Our Instagram feed has been blessed with amazing hairstylists trying new Spring hair colors and styles. 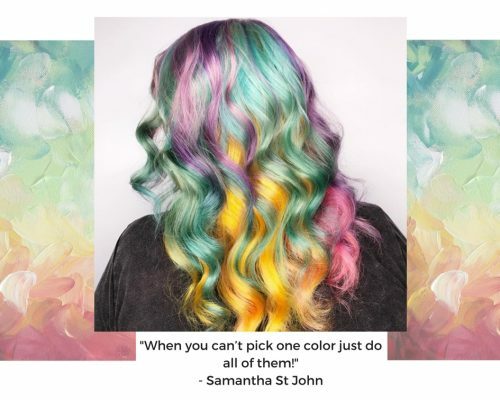 These John Casablancas Institute Hair Art Design graduates are experimenting with colors that are perfect for Spring. 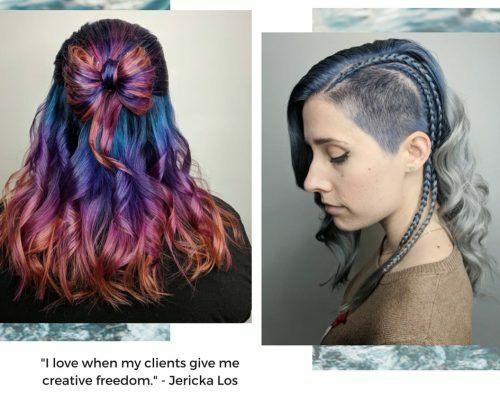 From freshened up blondes to fun Avant Garde inspired hairstyles, our Hair graduates aren’t afraid to try daring looks on their clients. 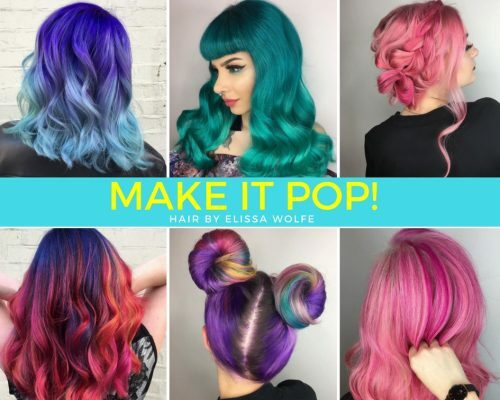 It’s the perfect season to play with unique colors and new hairstyles. 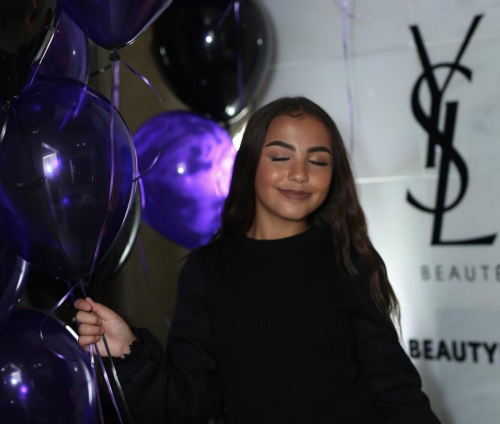 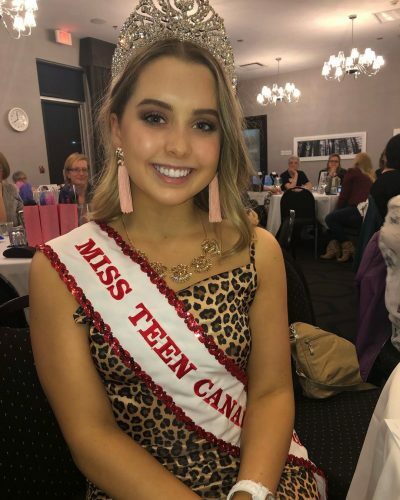 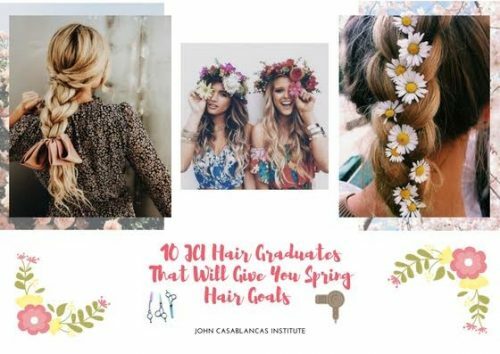 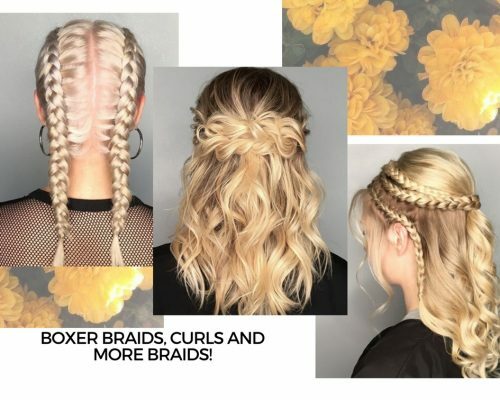 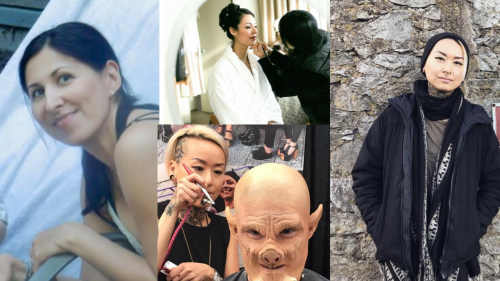 With Coachella around the corner, there are many looks to try, including rainbow colors, deconstructed french twists, and all other looks that make you feel “extra!” Whether you’re debating between chopping your hair off or testing out new colors, here are 10 JCI Hair graduates that will give you Spring hair goals.